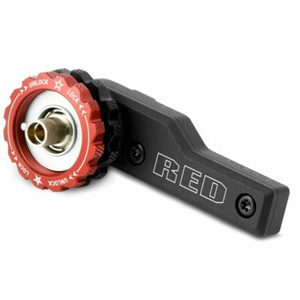 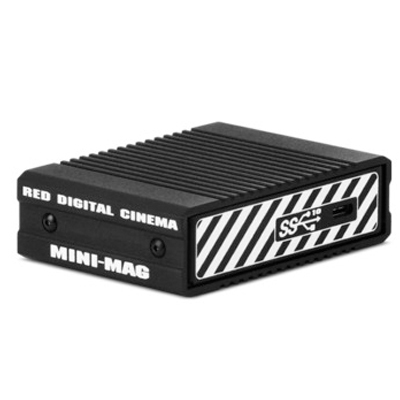 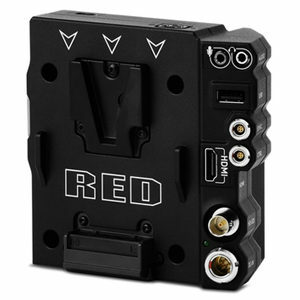 The RED STATION® RED MINI-MAG® – USB 3.1 is designed exclusively for offloading data from RED MINI-MAG media to your workstation. 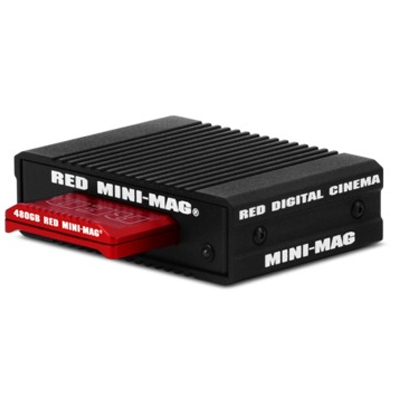 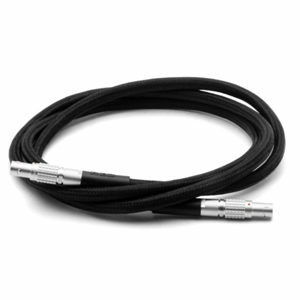 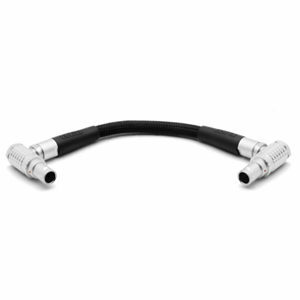 Connect to your computer via USB 3.1 for blazing fast transfer speeds. 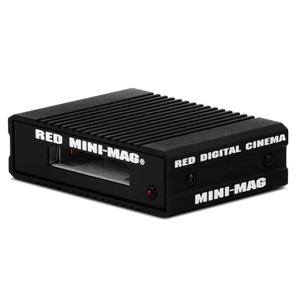 A sleek, compact design takes up less space than the RED STATION RED MINI-MAG – ESATA/USB 3.0 and fits easily into cases.